Iwe got a 12/142 hope enduro pro4 rear, can I use this to fit it to my 12/135 axle? Yes this will sit onto the hub to make it 135x12mm. 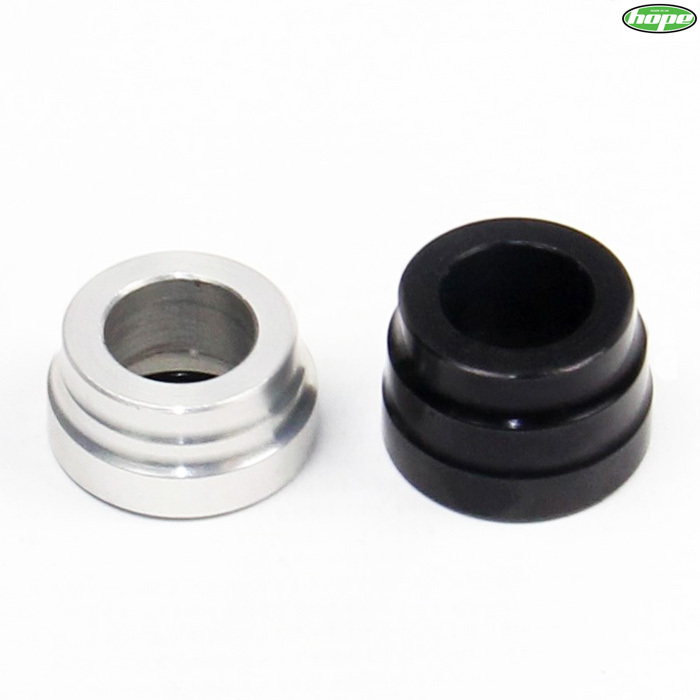 Unfortunately not, these adaptors turn the standard hub into 135mm x 12mm. The standard hubs cannot be converted to 150mm spacing, there are separate hubs available in the wider spacing. I've bought a Hope Pro 4 rear wheel. It came with 142mm spacer. Is there a135mm spacer?